Realty firm Tata Housing is in advance stage of discussions with private equity fund Macquarie to set up a joint platform with a corpus of about Rs 2,500 crore for developing luxury housing project across major cities. Tata Housing's subsidiary Tata Valuer Homes has formed a platform of about USD 90 million as it targets to develop about 16,800 homes over the next 10 years. 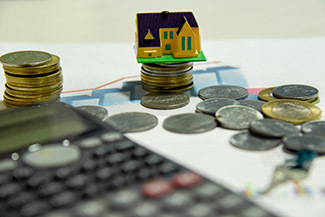 In May last year, World Bank Group member IFC had announced an investment of USD 25 million (around 160 crore) to finance affordable projects by Tata Housing. In May this year, UK-based CDC also invested USD 25 million. Tata Housing has 70 million sq ft under various stages of planning and execution and an additional 19 million sq ft in the pipeline. It has projects across major cities.